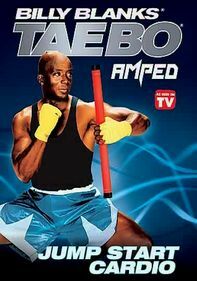 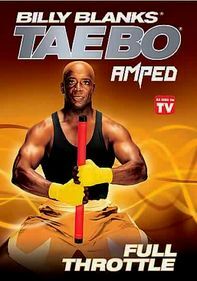 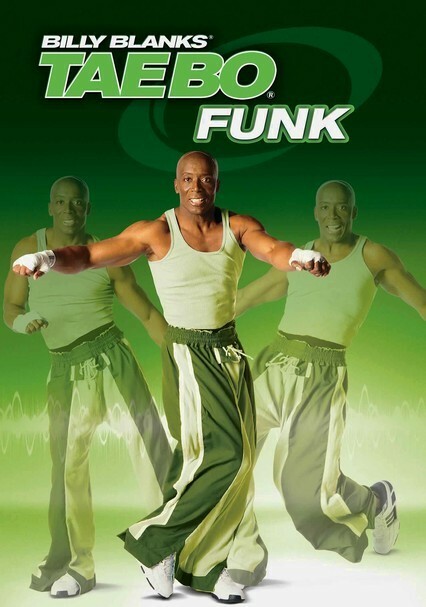 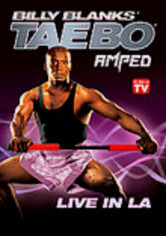 Combining elements of Billy Blanks's signature Tae Bo routines with the latest hip-hop dance moves, this innovative workout is a funky alternative to traditional exercise fare. 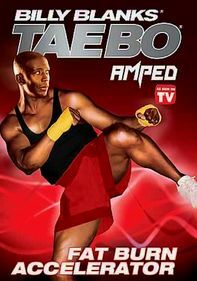 An energy-boosting soundtrack keeps you moving -- and grooving -- through a series of challenging exercises designed to sculpt and shape your entire body. 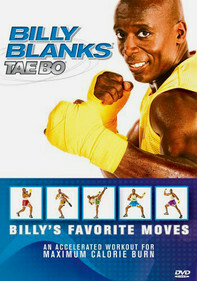 The punching and kicking combinations also help you visualize how to fend off attackers.